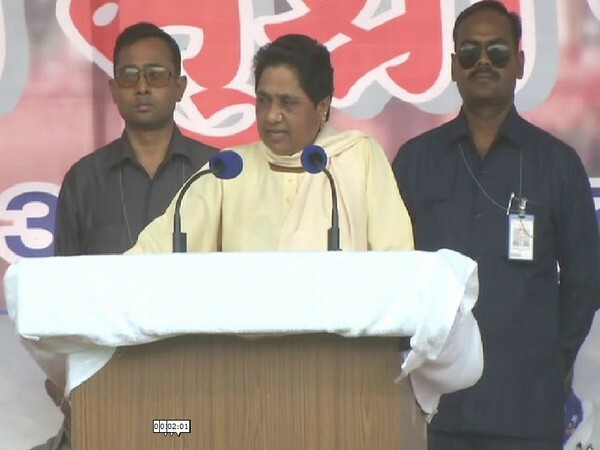 Addressing an election rally here, Mayawati said: "Without implementing reservations in the private sector, many of the works of the Central and state governments are being handed over to the private sector which is why people of the (reserved) class are getting minimal benefits of reservation." She also came down heavily on the Congress and BJP governments of having not done enough to fulfil the reservation quota. 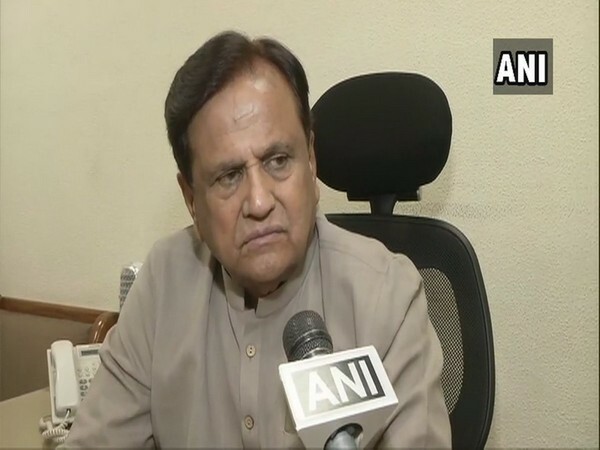 "The Congress party which ruled the country for the most period of time and the BJP which is now ruling at the Centre and even in states, have not been able to fulfil the reservation quota. We are seeing it here in Maharashtra too," BSP chief said. BSP which could not win a single seat in Uttar Pradesh in the 2014 General elections has this time allied with its former arch-rival Samajwadi Party for the ensuing Lok Sabha elections.